It is easy for real estate brokers to lock sellers into a listing agreement they are not able to get out of. Our one day listing agreement allows each client the freedom to come and go if they please. The Music City Group believes that if you are unhappy with the service we are providing, you should have the power to walk away. Try our services for one day. If you are not completely satisfied with our expertise and strategies to sell your home, you can walk away! You will not be tied down to a 6 or 12 month contract with someone that may not be up to par with your expectations. If you do not think working with The Music City Group is your perfect fit, you have the freedom to call us at any time and part ways. Even though you are able to cancel our day-to-day agreement at your convenience, we are confident in the fact that we can sell your home for the highest price, using the best marketing strategies, in the shortest amount of time! We strongly believe in our level of professionalism and marketing plan in order to make this offer and are committed to making this an enjoyable experience for you. Why is this the best option for you? 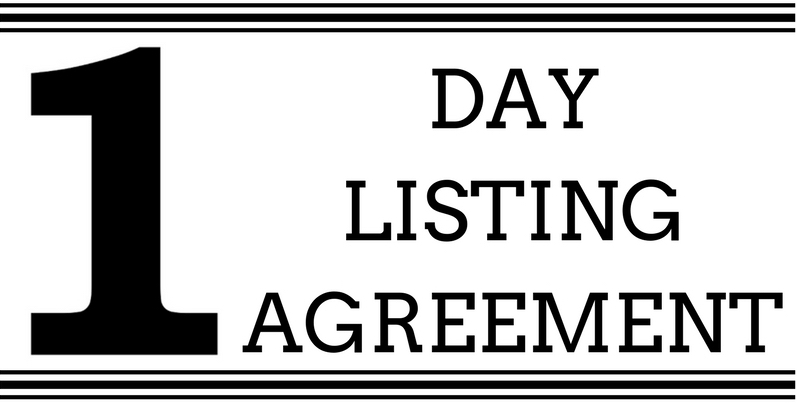 You can cancel your listing agreement at any point in time on this day-to-day agreement. You will reap the benefits of our strategically structured seller's guide. You can relax, knowing you will not be locked into an extensive listing agreement. We are certain you will love what we have to offer and our programs will satisfy all of your real estate needs! Are You Ready to Sell your Nashville Area home?